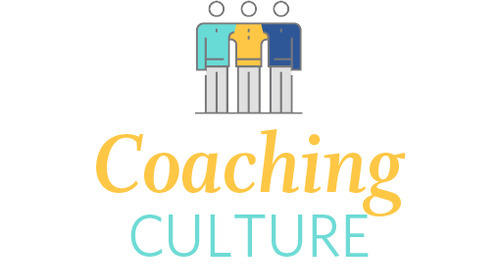 A coaching culture is a key component of improving productivity, increasing retention, and driving business results. 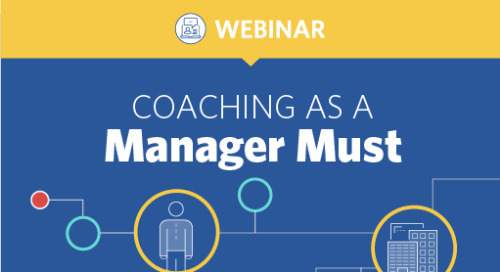 Based on first-hand research with more than 500 organizations implementing a coaching culture, this webinar explains the key elements of a mature coaching culture and how to effectively bring them into your organization. 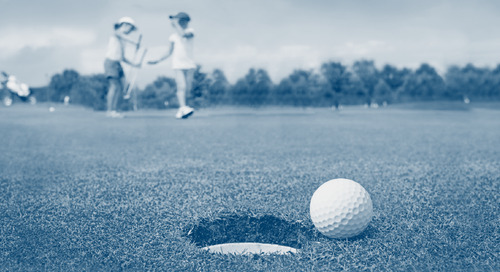 These days most of my time is spent in a work environment, but recently, I ran a youth golf workshop. It brought back memories of my early years a coach and reminded me of a few valuable lessons. Gen Z-ers value clear expectations, frequent communication, and yes, frequent promotions. Once you know more about where Gen Z-ers come from you’ll be better prepared to lead them into the workplace. A strong coaching culture is one of the key elements of a productive workplace. Read this article to discover the 4 components of a coaching initiative that will drive long-term results. An executive coach benefits an organization just as much as it benefits an individual leader. 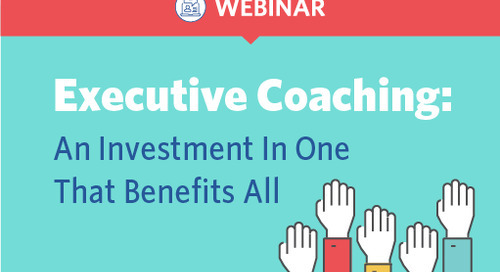 Companies investing in Executive Coaching see a 7x return on their investment. 90% of HR managers think that good coaches have more productive teams. This e-book shares all the data you need to learn how to take leader-led coaching from dream to reality and get real results. Navigating the rough waters of management for the first time can feel like crossing an ocean without a compass. Master these 7 Cs of good leadership and see the difference it can make for your crew. 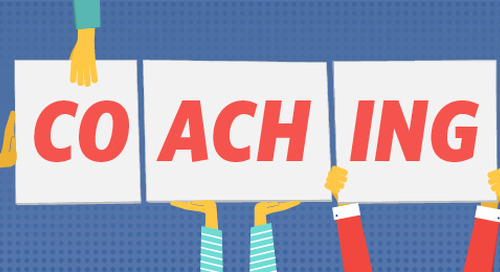 Your company hires great people, so why do you need to build a coaching culture, too? Consider these benefits of a coaching culture and you’ll be wondering why everyone isn’t doing it. We know coaching is key to improving performance. So why aren’t more leaders coaching? The answer is simple—changing behaviors is hard. These 3 steps will get more leaders coaching more often. Getting the right people on board is especially critical when building a coaching culture. Read on for 5 steps to get executive buy-in and the 4 key business results executives really care about. Making a rapid shift from the Outside-In mindset to an InsideOut coaching mindset can be tough. A coaching culture can help. See how your company's culture stacks up with this 7-question quiz. 80% of HR managers know that coaching is a key leadership practice. But most employees don't think their managers make the cut. Leader-led coaching conversations can bridge the gap. 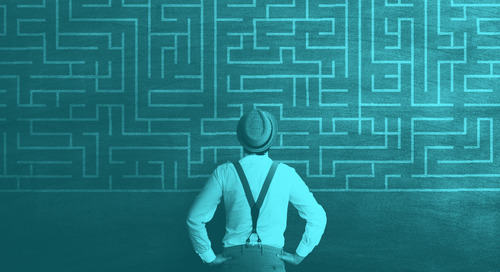 How do you decide which coaching model to choose? This article gives you 10 criteria to consider when choosing an approaching that will work for your organization. 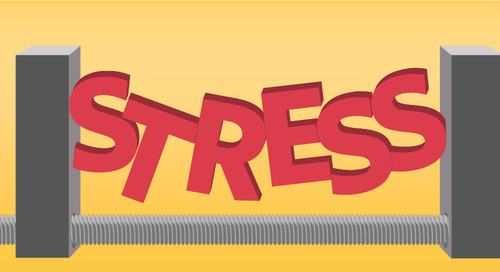 Only 25% of employees say training programs measurably improve their performance. Originally published in Training Industry Magazine, this article illustrates the secret to coaching that sticks. Leaders have many misconceptions about coaching. “You have to be an expert.” “It’s time-consuming.” “It’s only for underperformers.” But done right, coaching can impact every aspect of your business. Like any skill, the adage “practice makes perfect” applies to coaching, too. It takes time and repetition to master your coaching skills. Help managers develop a coaching habit by asking 4 questions.